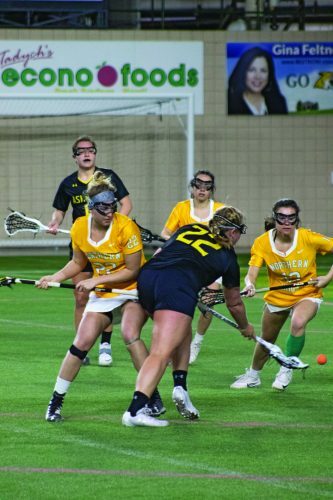 MARQUETTE — The Northern Michigan University women’s lacrosse team makes its first GLIAC road trip of the season with stops in Lebanon, Illinois, and St. Louis this weekend. The Wildcats will face McKendree and Maryville universities, a pair of GLIAC associate members that only play in the league in lacrosse. The McKendree game is at 5 p.m. EDT Friday and Maryville encounter at 11 a.m. EDT Sunday. Fans can follow the action by video, live statistics and audio. /sidearmstats/wlax/summary for the Maryville encounter. Video won’t be available for the Sunday matchup. 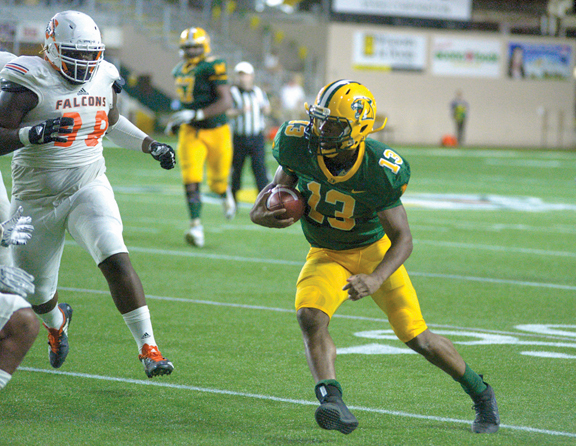 Northern (1-5) lost its opening two conference games at home in the Superior Dome last weekend, falling 20-10 to Davenport and 21-8 to nationally ranked No. 20 Grand Valley State. 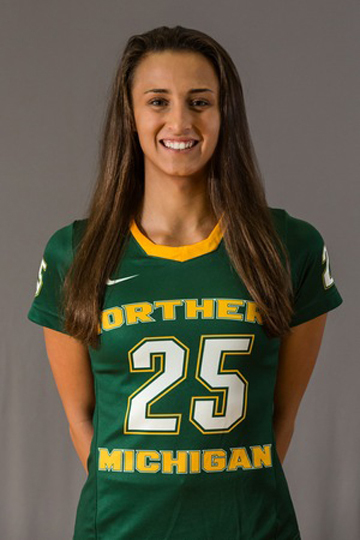 Freshman Jessica Daniels leads the Wildcats with 17 goals, including four in NMU’s lone win vs. Albion on Feb. 23 and also against No. 4 Lindenwood, along with five vs. Lake Erie. Junior teammate Graison Ringlever is second with 15 goals to go with a team-best 31 ground balls. Freshman goalkeeper Cam Stilson leads the GLIAC with 67 saves, also making her 13th nationally, while her 10.14 saves per game ranks her 23rd in NCAA Division II. 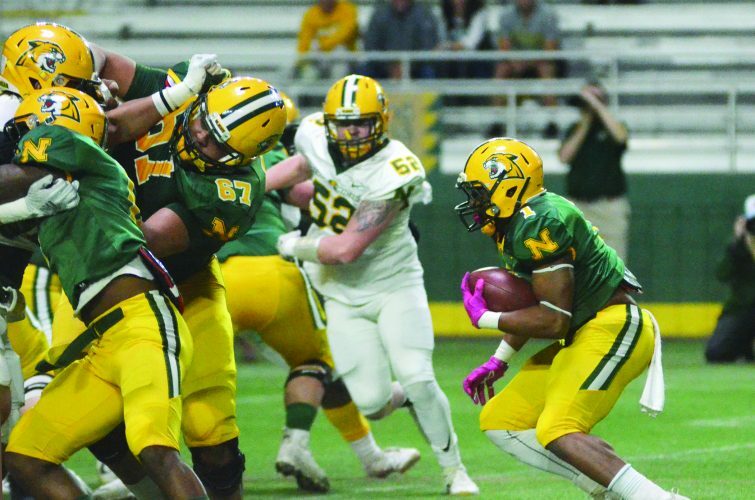 NMU is second in the country with the second-fewest turnovers at 12.71 per game. 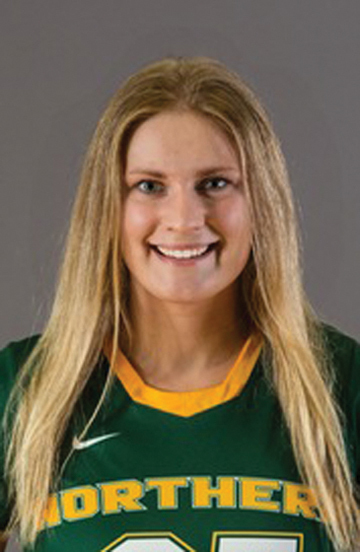 Three players are in the GLIAC’s top four in success from the 8-meter. Ringlever has seven free-position goals to lead the conference, while freshman Aleya Speas is tied for second with five. Daniels is fourth with four. The Wildcats have scored 22 free position goals, nine more than any other league team. The Wildcats are looking for their first win vs. McKendree (2-3) in their fourth try as the Bearcats reached the GLIAC Championship game last spring. 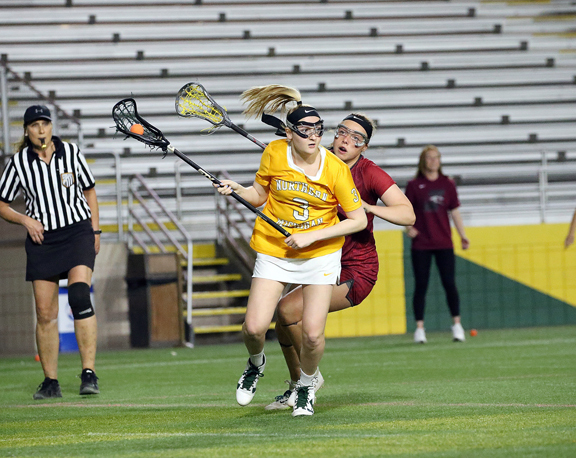 Maryville (1-5) will meet NMU for the first time as the Saints are in their inaugural season in lacrosse.